Ideal as a spare part. I have a Rohloff Speedhub that I'd like to convert from external shift to internal. 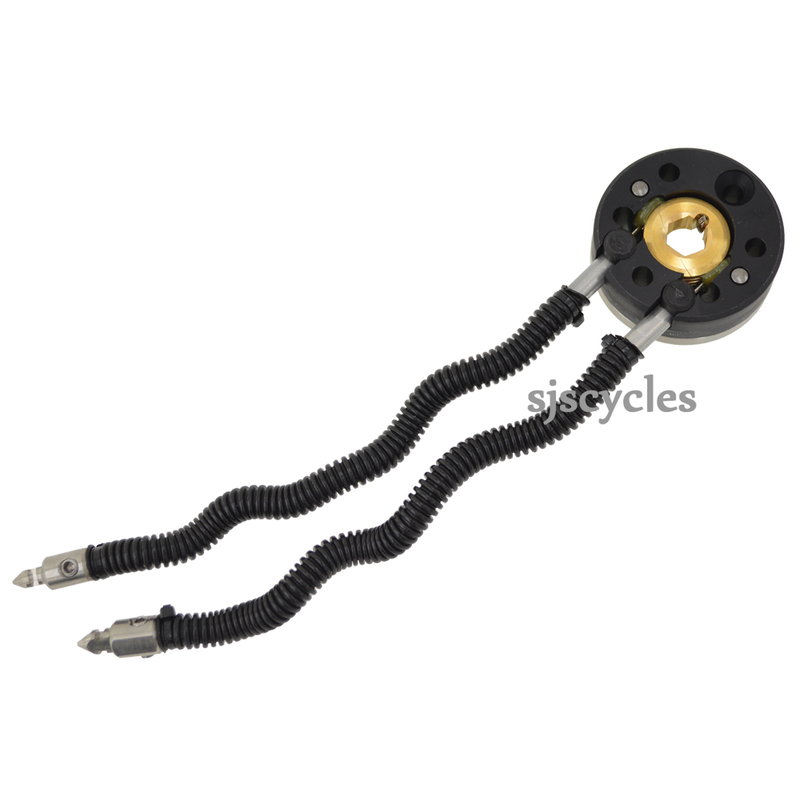 Can you tell me if this part is correct (SJS Cycles Part Number: 10358), and will I need anything else? This is indeed the correct part for this conversion and you should not need anything else.